It’s time to decide after seeing each’s official unveiling from Google – are you going Nexus 5X (specs) or Nexus 6P (specs)? Are you going smaller, less-powerful Nexus 5X or are you going full-on flagship Nexus 6P? Are you ready to make the all-around champ a part of your life again or is it time to give a new player, like Huawei a shot? 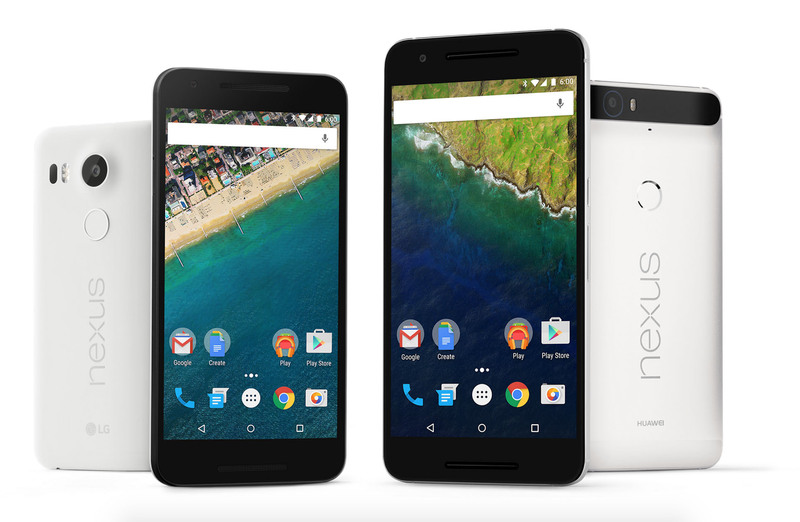 Nexus 5X or Nexus 6P?